Marguerite Kearns—Anchor, Suffrage Wagon News Channel on Vimeo. 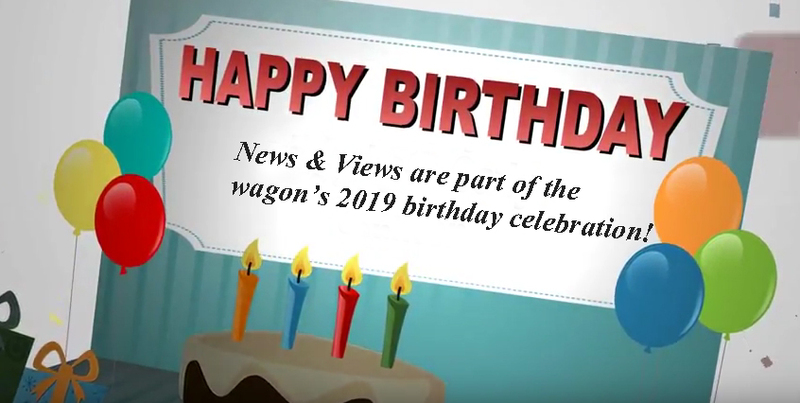 An overview of Suffrage Wagon News Channel in a video that highlights anchor, Marguerite Kearns. We have been publishing since 2009. Stop by Suffrage Wagon Cafe, a destination for fans who have been following the exhibition of the “Spirit of 1776” suffrage campaign wagon used by activist Edna Kearns in New York City and on Long Island in 1913. The wagon will be exhibited at the New York State Museum in Albany, New York during 2020, the national votes for women centennial when US women will have been voting for 100 years. Marguerite Kearns is the granddaughter of Edna Kearns and a journalist. Make sure you pay a visit to Suffrage Wagon Cafe. 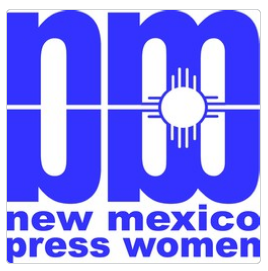 LetsRockTheCradle.com is a public service highlighting a media kit and other resources for the 2020 votes for women centennial celebration. SuffrageCentennials.com features the many events and special celebrations planned for 2020. VIDEO: We’re going to whistle a happy tune. . .! From Suffrage Wagon Cafe! The Suffrage Wagon Cafe doesn’t give up, does it? I find amazing all the ways the 2020 women’s suffrage centennial is getting its rocks off. I just heard the good news about the suffragewagon being on exhibit at the New York State Museum during 2020. I subscribed to find out when. A lot of work goes into publishing something like this. A lot of people start blogging with good intentions, and then it’s buried in a deep dark hole.That’s not happening with the suffrage wagon.